Midday theater critic J. Wynn Rousuck joins Tom for our regular Thursday focus on the region's thespian happenings. Today, she reviews the Single Carrot Theatre and STEREO Akt world premiere production of Promenade: Baltimore. 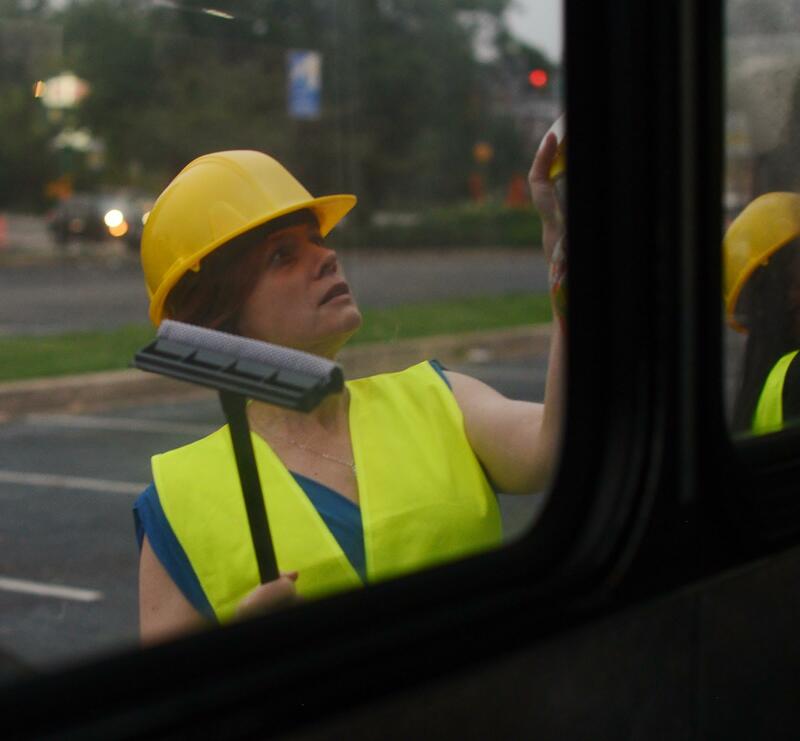 Not your conventional stage production, Promenade: Baltimore invites its audience to board an actual bus and travel around the city, passing through neighborhoods familiar to some, and unknown to others. Audience members watch from their bus as actors on the street perform scenes portraying various aspects of life in Baltimore, accompanied by a live-mixed soundtrack of music, narration, and stories inspired by and, in some cases told by, neighborhood residents. Know Your Neighbors: A Promenade Post-Show Roundtable, Thursday, June 22, following the 6:30pm performance. See the Single Carrot Theatre website for details on this and other post-show events. Promenade: Baltimore continues at Single Carrot Theatre through Sunday, July 2nd.